Explore the secret world of bees: how they live, how they work, how they support each other and their hive. DK's The Bee Book is a wonderful introduction to the humble honeybee: nature's hardest worker, and much more than just a provider of honey! Bees are incredibly industrious, brilliant at building, super social, and--most importantly--responsible for a third of every mouthful of food you eat! Find out how bees talk to one another, what it takes to become a queen bee, what the life of a worker bee is like, and more. The contents include bee anatomy, types of bee, hives, colonies, pollination, making honey, and more. Discover just how much they matter, why they are declining, and what you can do to help! 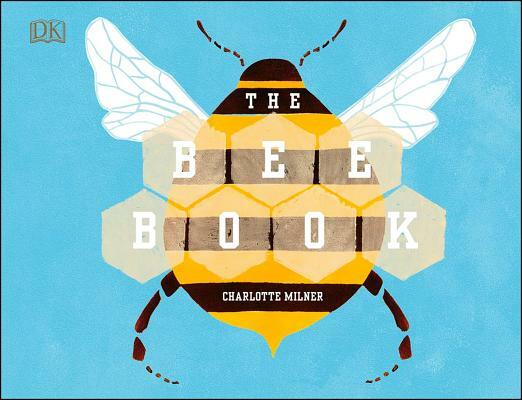 London-based author and illustrator, Charlotte Milner has a strong interest in bees and a natural flair for illustrated storytelling.